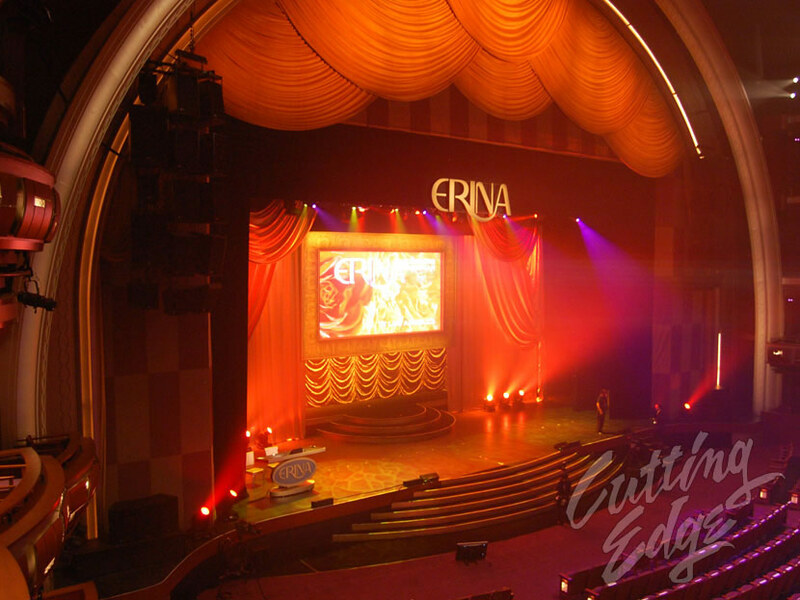 Cutting Edge Productions is a leader in the industry with over 25 years of A/V, TV & Film experience. Production companies, planners and corporate clients come to us to achieve their communication goals in Media, Meetings and Events. We are a full-service Broadcast, Meeting and Event technology company. Cutting Edge supplies video, audio and lighting services nationwide. We also operate a full-blown TV studio at our Los Angeles headquarters, and we handle projects of various sizes, and various budgets. Cutting Edge brings new technology and expertise together to offer the most modern video, audio and lighting solutions to our clients. Take a thorough look at our gallery of projects below, and feel free to give us a call. We look forward to working with you.